We’d love your help. 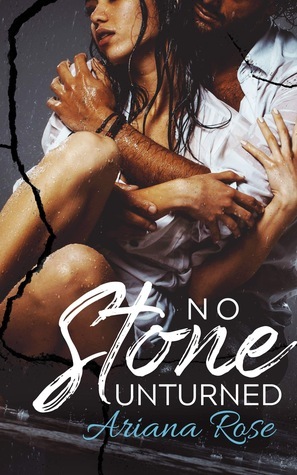 Let us know what’s wrong with this preview of No Stone Unturned by Ariana Rose. My demons are trying to takeover me but for the first time in a long time, I have something worth fighting for. This is o The enemies of my past are everywhere. To ask other readers questions about No Stone Unturned, please sign up.